The Cows that go Mooo…. Great video of Rocklin competition – Cow team run 150 points. 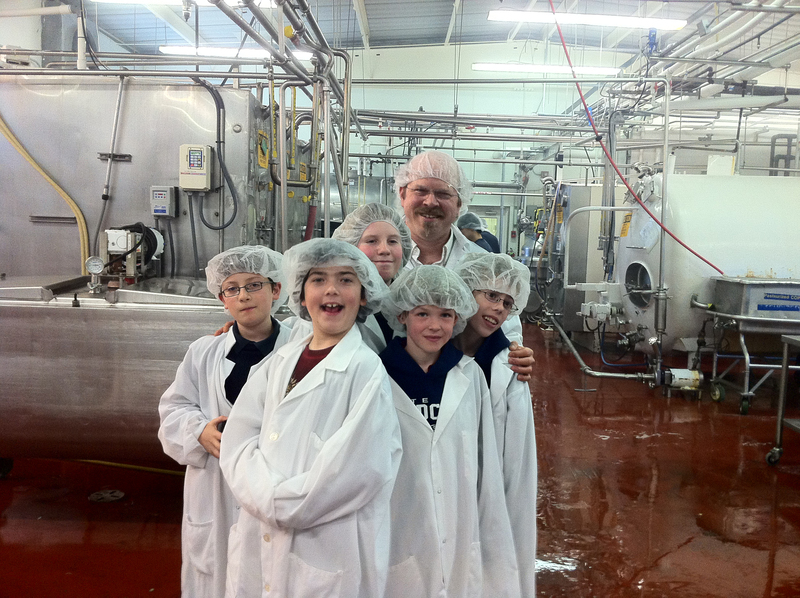 The Team “Cows that go Moo!” has been working on their food safety project – E.coli in milk since September 2011. 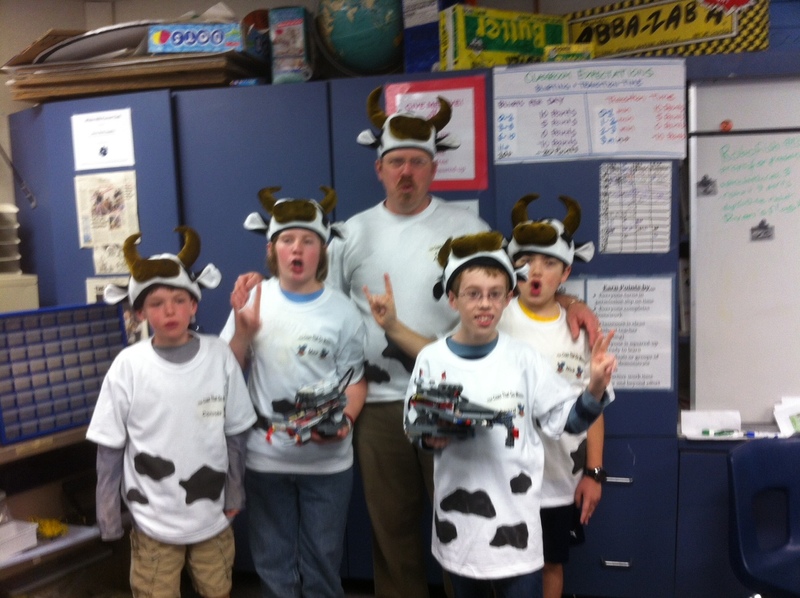 They competed in Vacaville First Lego League and advanced to the next level. They will be competing on Feb 11, 2012 in Rocklin at the Championship level.